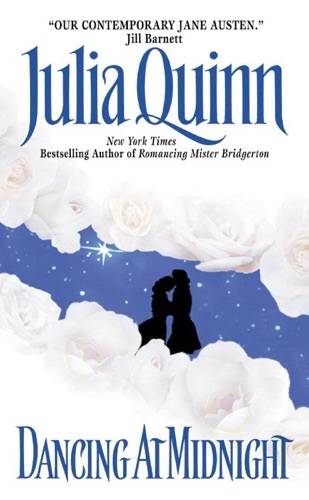 Author Julia Quinn discount bookstore. 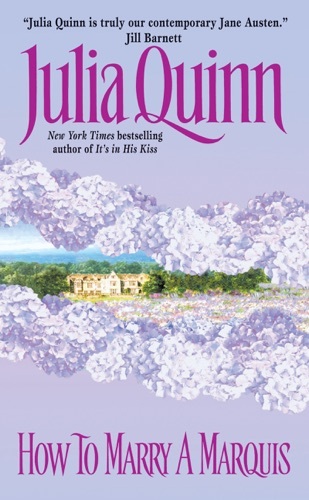 Find Julia Quinn cheap books & discount books! 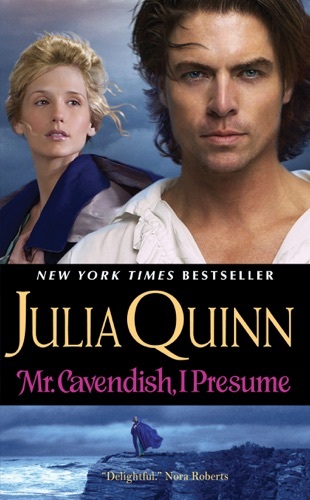 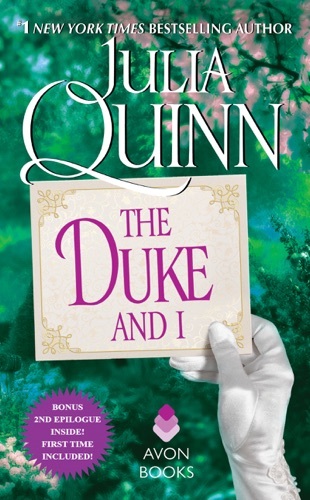 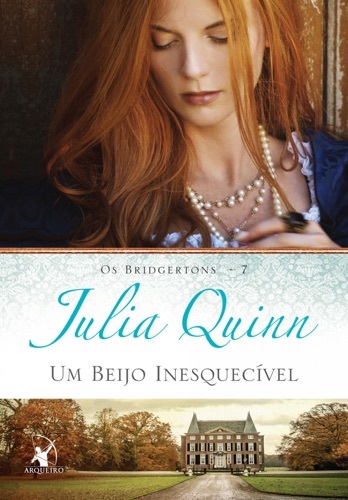 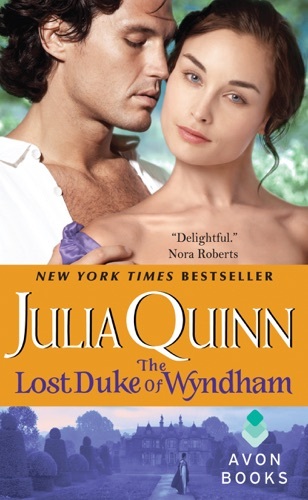 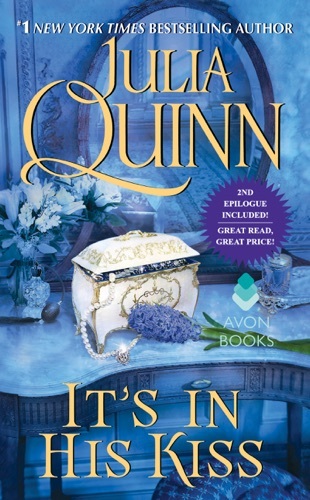 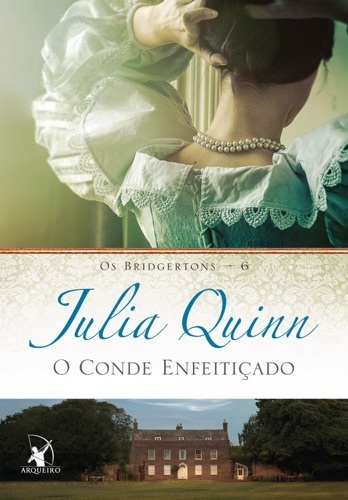 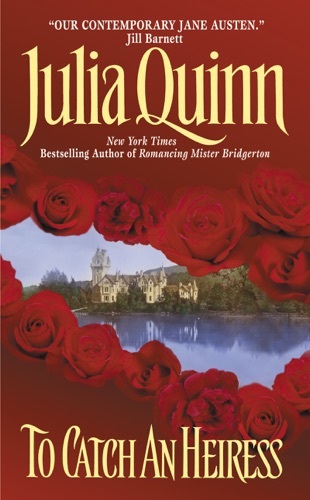 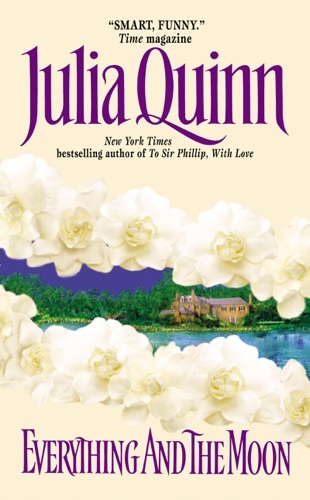 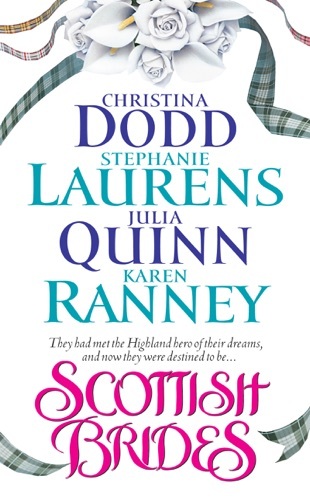 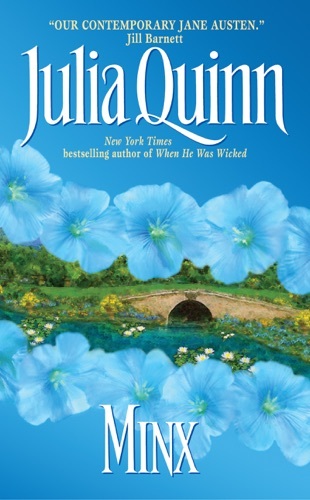 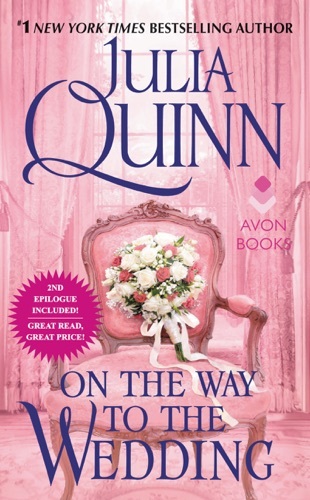 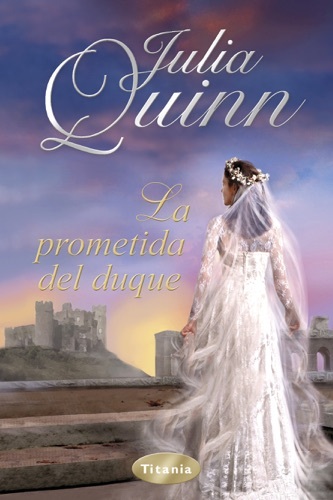 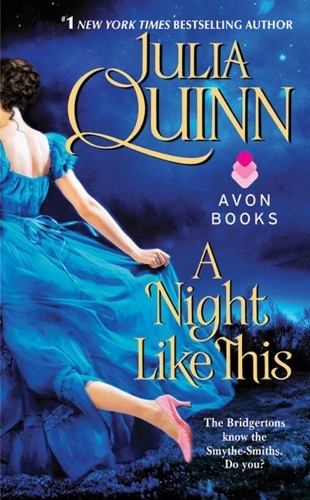 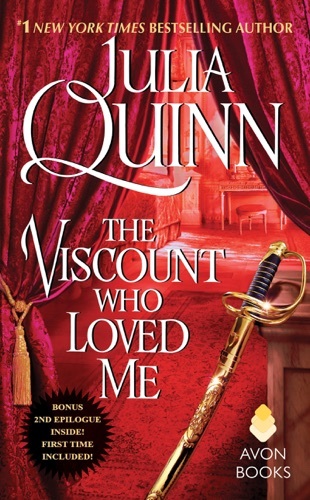 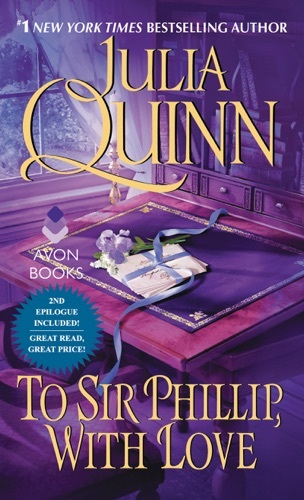 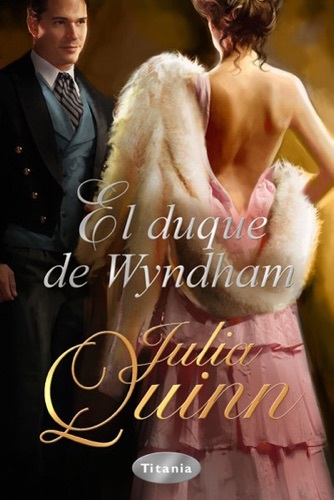 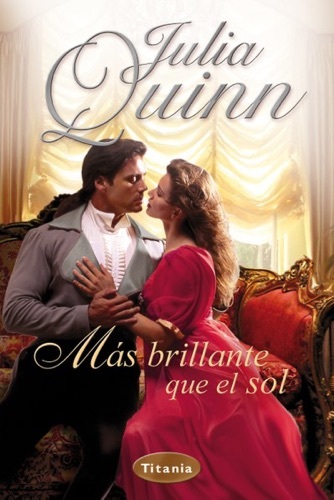 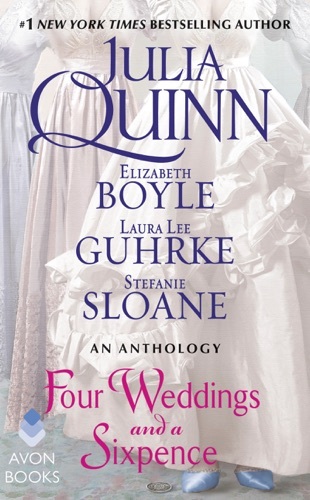 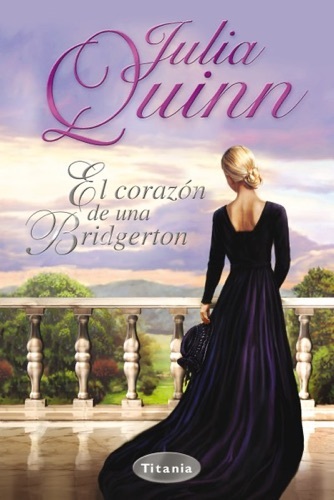 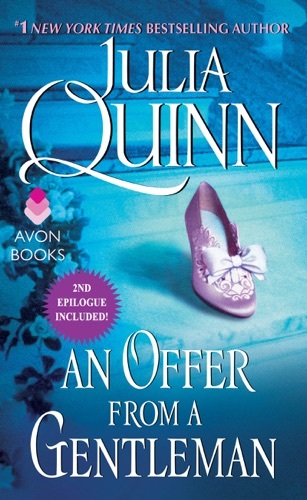 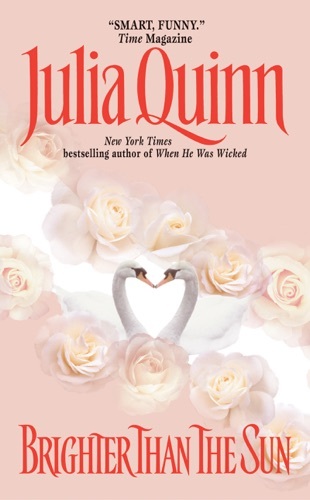 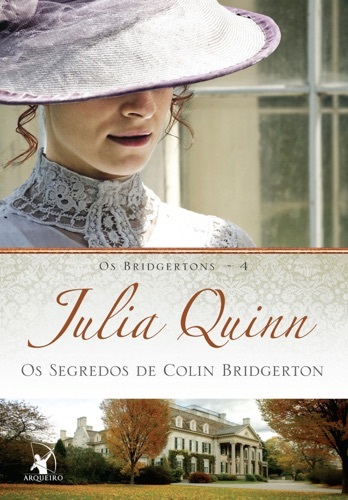 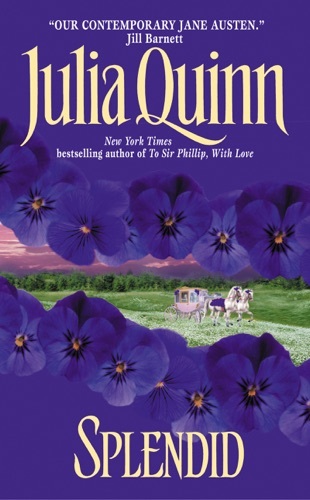 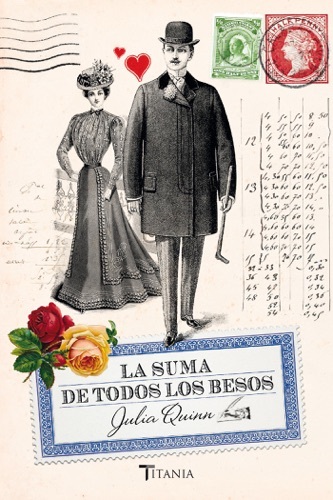 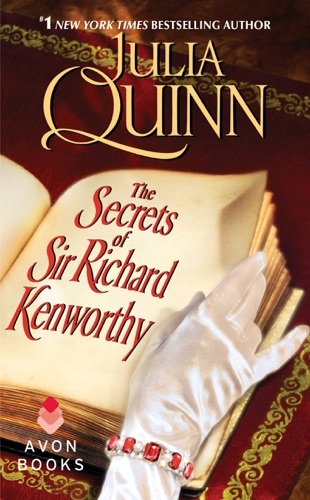 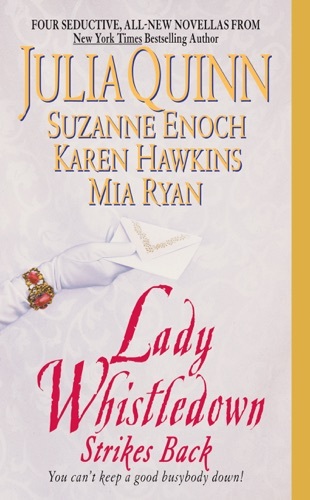 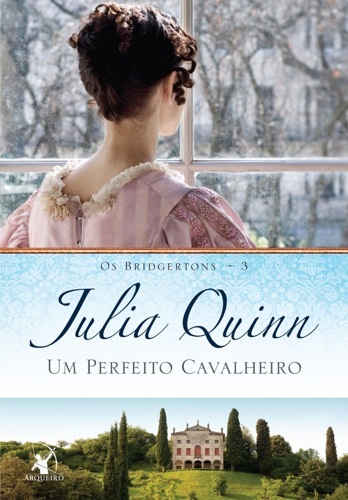 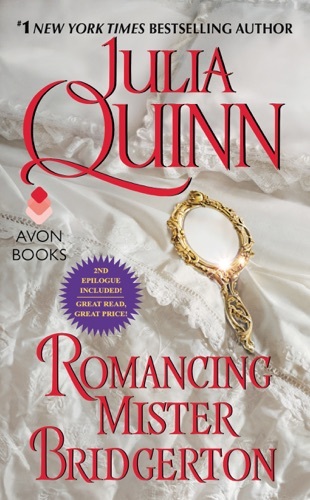 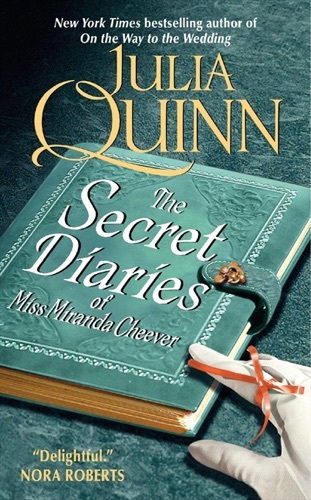 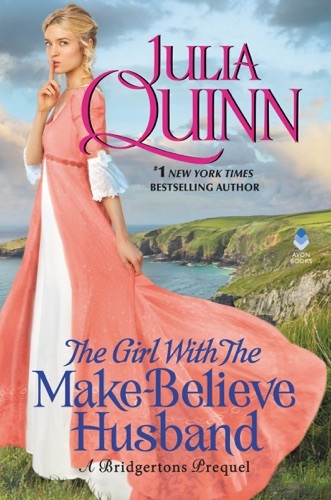 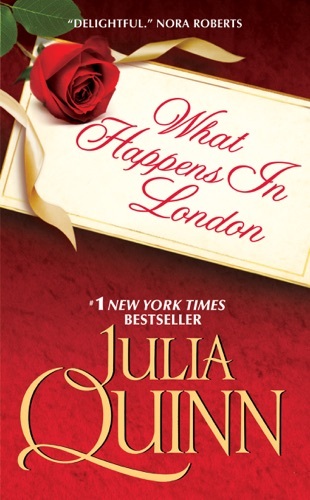 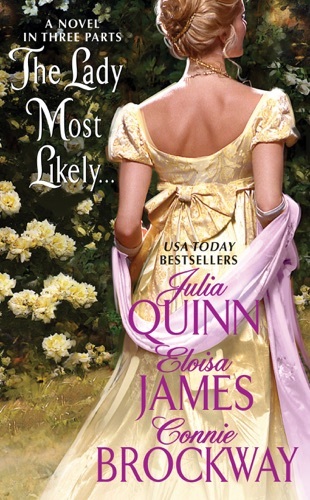 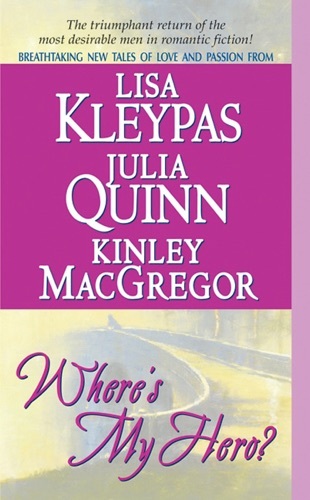 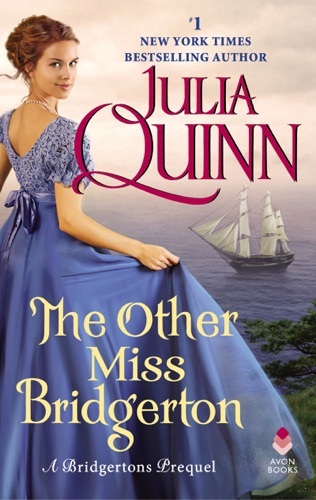 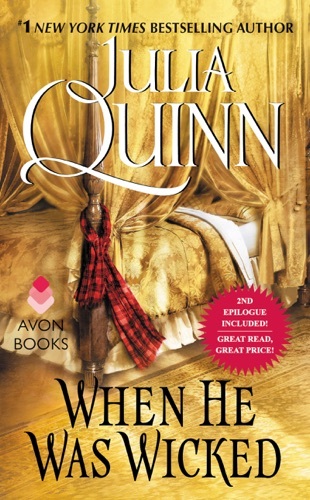 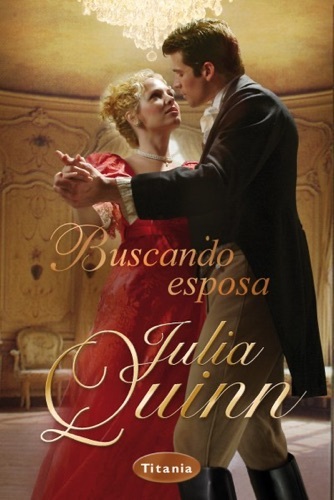 Julia Quinn is the pseudonym used by Julie Pottinger (born Julie Cotler in 1970), a best-selling American historical romance author. 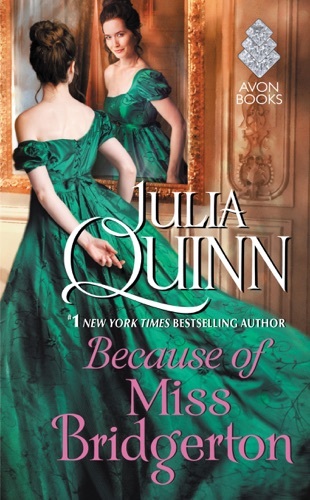 Her novels have been translated into 29 foreign languages, and she has appeared on the New York Times Bestseller List 19 times. 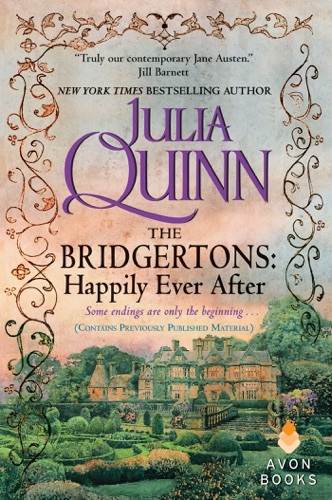 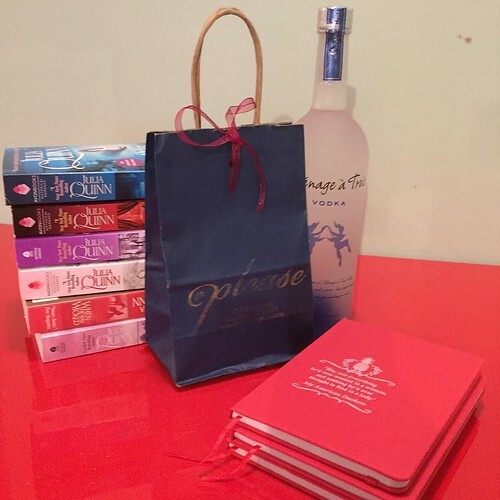 In July 2018, it was announced that her Bridgerton series of books would be adapted for Netflix by Shonda Rhimes... Julie Powell was born and raised in Austin, Texas, where she first fell in love with cooking — and her husband, Eric. 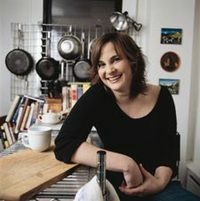 She is the author of a cooking memoir, Julie & Julia, which was released in 2005. 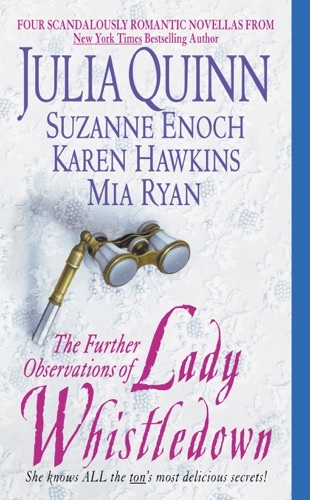 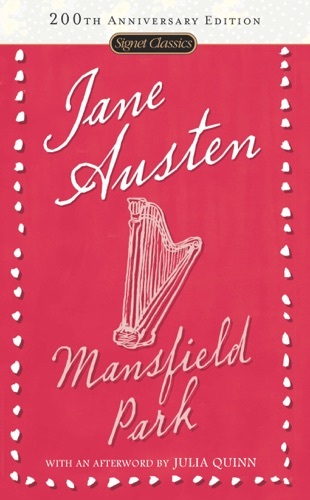 Her writing has appeared in Bon Appétit, The New York Times, House Beautiful, and Archaeology Magazine, among others. 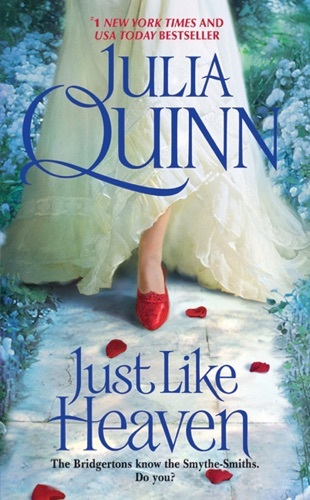 She lives in Long Island City, Queens.